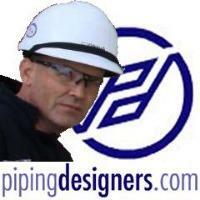 Posts relating to Piping Issues ... please use appropriate categories. Check that you are posting in the correct Forum. Use SEARCH to check to be sure that your question hasn't been dealt with before! Share your office humour / war stories or just drop in for a chat .... just please keep it clean! Ask your valve related questions here. If you see news items of piping interest, that you'd like to share with pipers, here's the place to do it. 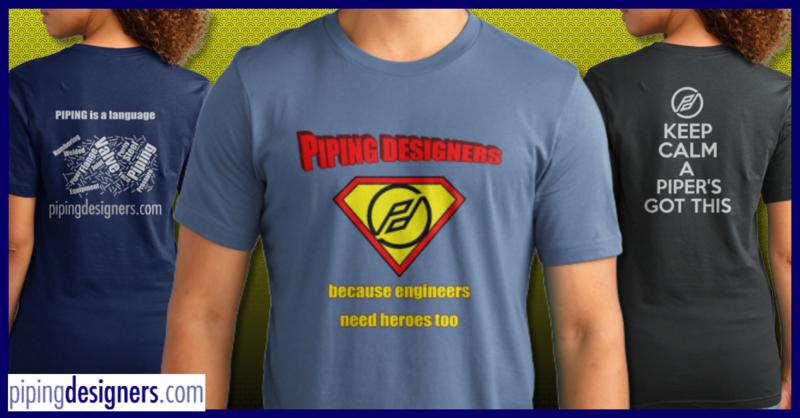 Provides links to articles relating to various aspects of piping and plant design. 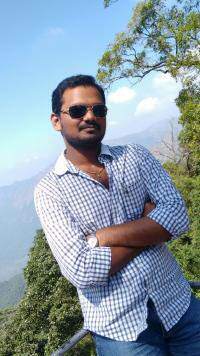 This is the place to share those reallly good links you've found! Please post any suggestions you may have for the site here, we will look at them all, and implement what we can.